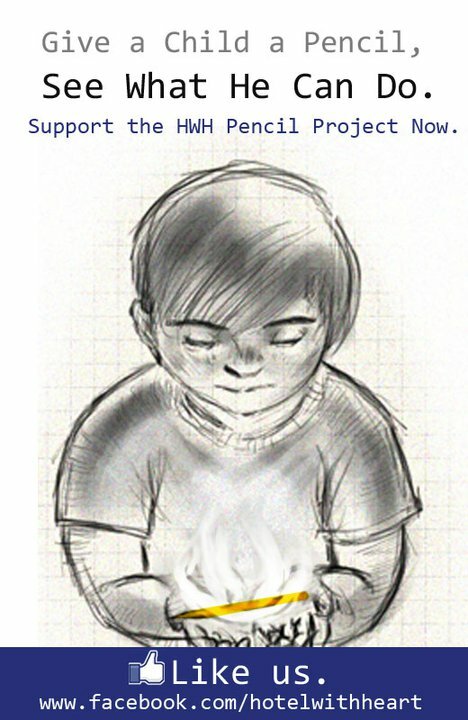 Supposedly, the Pencil Project will only run for the whole month of June. I’m glad that it is now extended until July 15. So far, HWH and DTC need 7,867 more signatures to reach their target of 10, 000. Let’s make this work! Hotelwithheart.com is the world’s first and only online hotel booking site that gives to charity from commission income at no cost to guests. Hotelwithheart.com offers over 100,000 cheap hotels, luxury resorts, beach resorts, budget accommodations, and 5 star hotels in more than 80 countries worldwide. Dynamic Teen Company (DTC) is a group of concerned young people with a mission of making a small yet significant difference in other people’s lives, particularly the small children in slum areas who have no access to education, basic hygiene and sometimes, even love from their families. 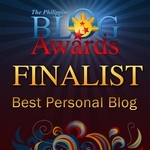 The group was founded in August 1997 by four teenagers from Cavite National High School, one of whom was Efren Penaflorida, 2009 CNN Hero of the Year.